ROKPA: Soup Kitchen | During the winter months people from the poorest level of society in Nepal suffer the most, as most of them are without protection against the cold. Therefore ROKPA runs a soup kitchen in Kathmandu where we serve warm meals daily from December until March. 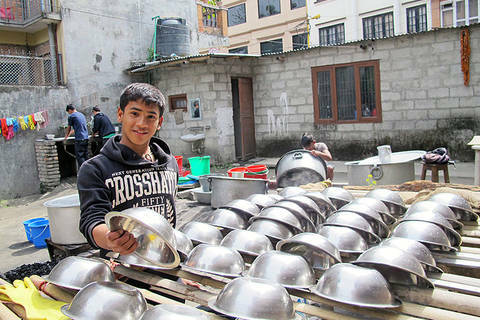 ROKPA carries out a Soup Kitchen in Kathmandu from each December until the beginning of March. 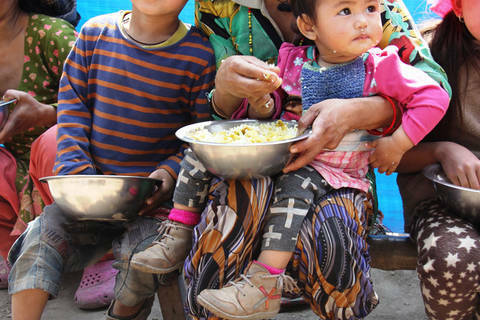 Local cooks and staff feed more than 600 street children and homeless people daily. 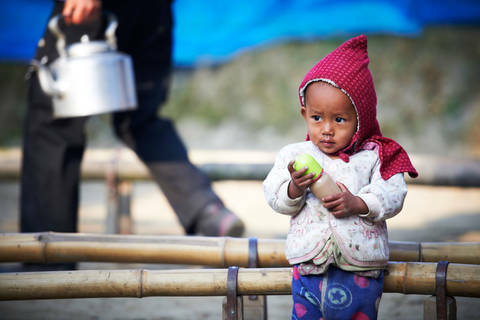 In the winter months, people from the poorest level of society in Nepal suffer the most: Many people do not have a roof over their heads and are without protection against the cold. 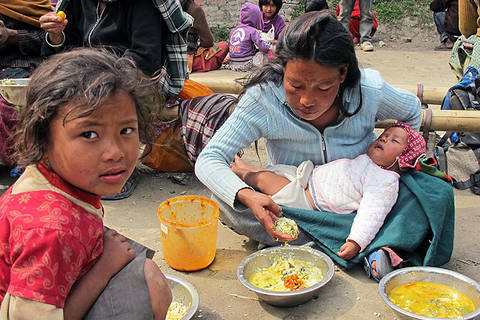 Malnutrition, danger of infection, insufficient clothing and severe air pollution lead in many cases to sickness and not uncommonly to premature death. Although by now there are more and more charitable projects in Kathmandu, these often do not reach the poorest of the poor. Many of them are sick, crippled or old and cannot earn their own livelihood. There is no governmental support whatsoever. 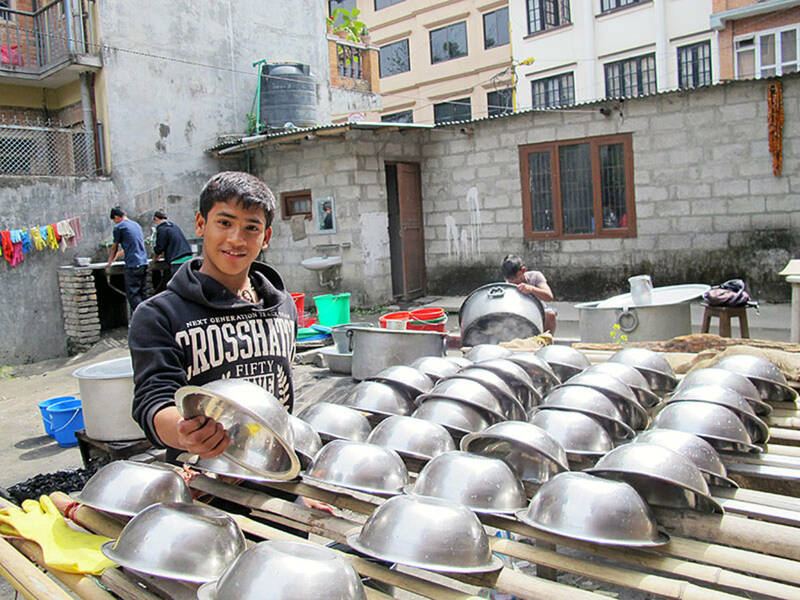 For these people, the ROKPA Soup Kitchen is vital. 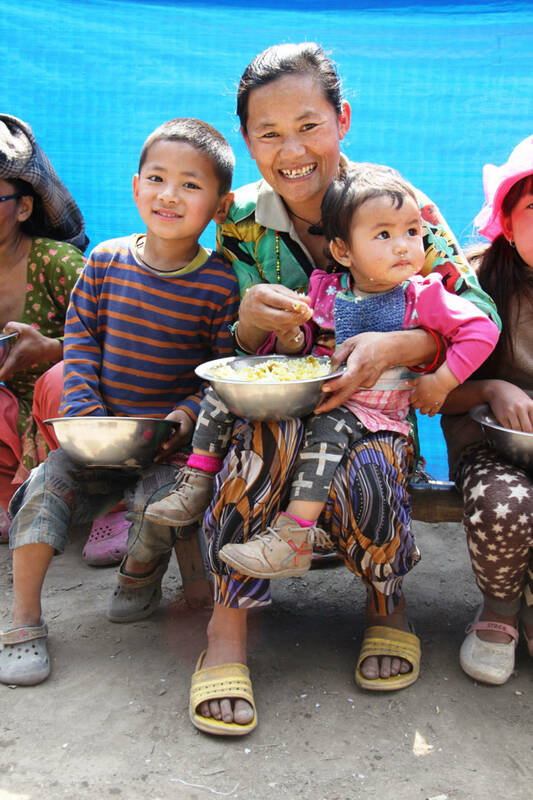 To satisfy their hunger, there is a small breakfast in the morning, lentils soup with potatoes and vegetables, and a portion of rice. ROKPA saves lives: ROKPA helps in case of medical emergencies and covers the costs of life saving surgery for impoverished people. In our medical ambulatory annexed to the Soup Kitchen, ROKPA offers medical first aid provided by volunteer doctors and nursing staff. 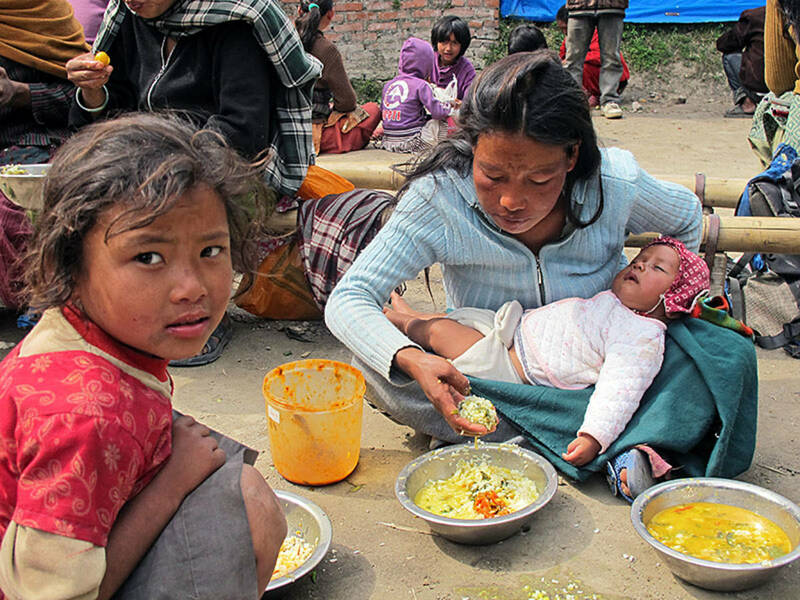 ROKPA also covers the costs for life saving surgeries when patients – mostly women and children – are unable to afford medical treatment due to their poverty. Are you interested in volunteering? In the column Open positions in our project countries, we have put together all the necessary information for you. Provide the homeless with a warm meal! 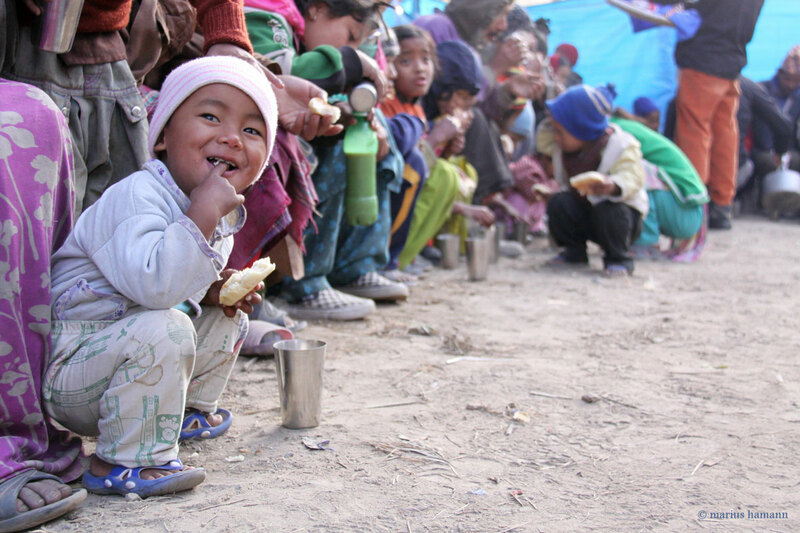 Together against hunger — support the ROKPA soup kitchen with a donation. 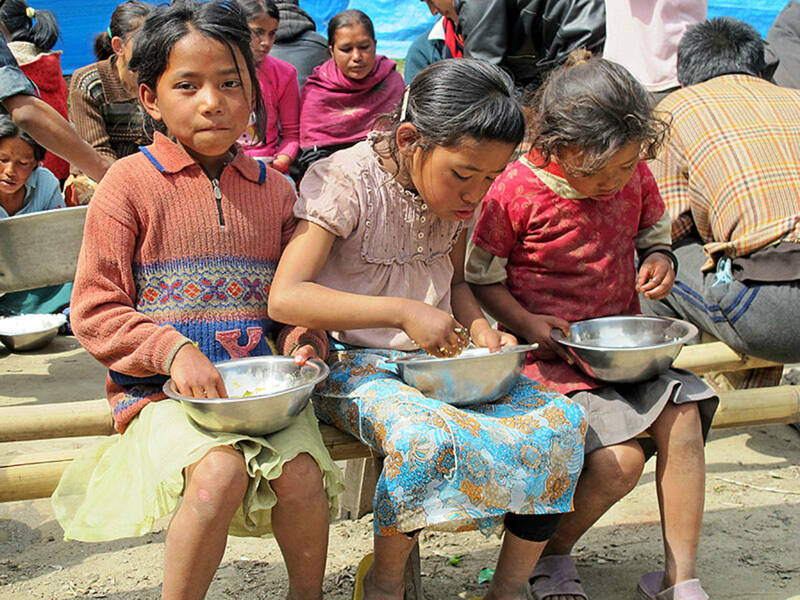 Each day, 650 warm meals are distributed to the poorest of the poor....a small effort against malnourishment.